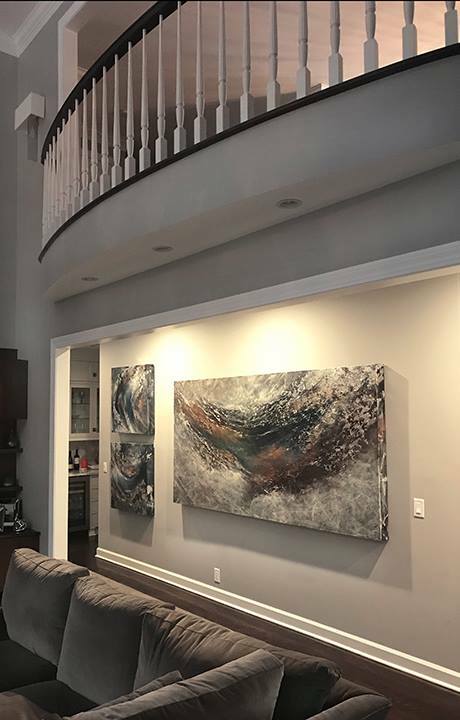 Below is a selection of both abstract contemporary landscape and oil realism paintings that have found homes. 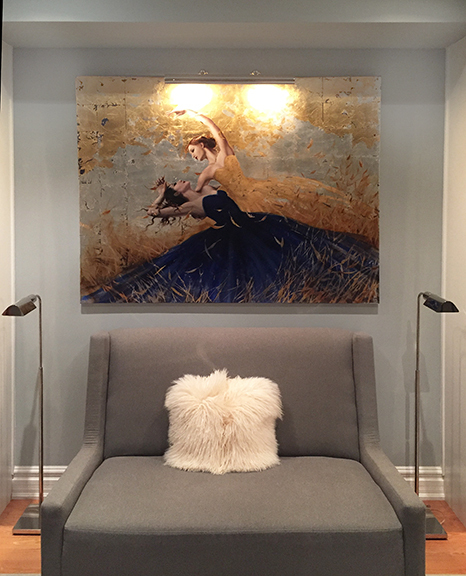 Brian's work is a perfect fit in traditional, modern, or transitional homes, work spaces, and corporate environments. 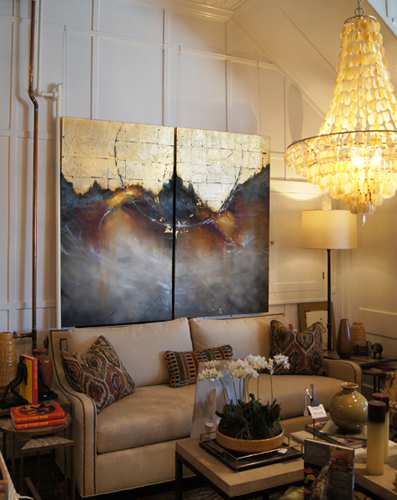 Interior designers across the globe have used O'Neill's work to compliment their vision. 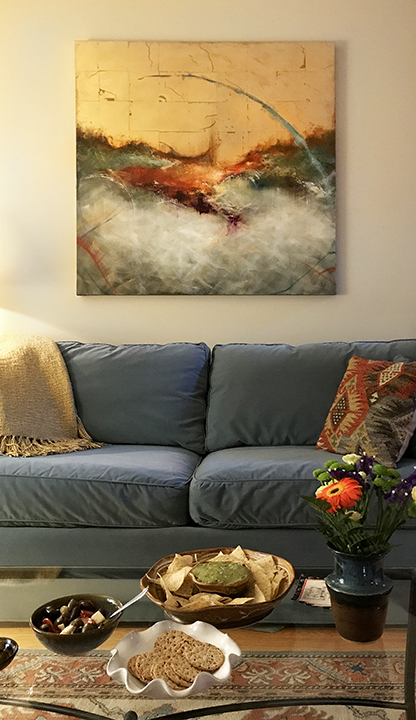 Brian's use of color and sophisticated compositions are dynamic while remaining restful. 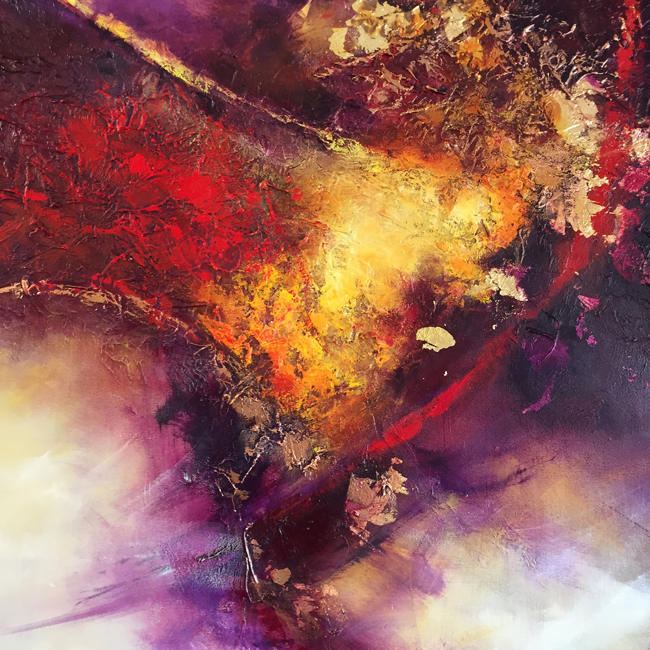 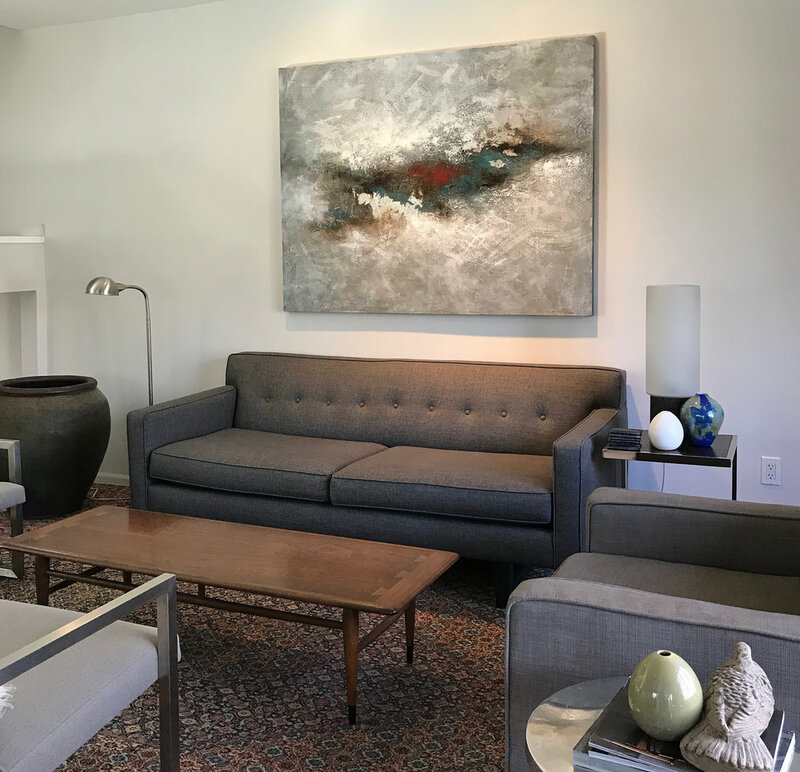 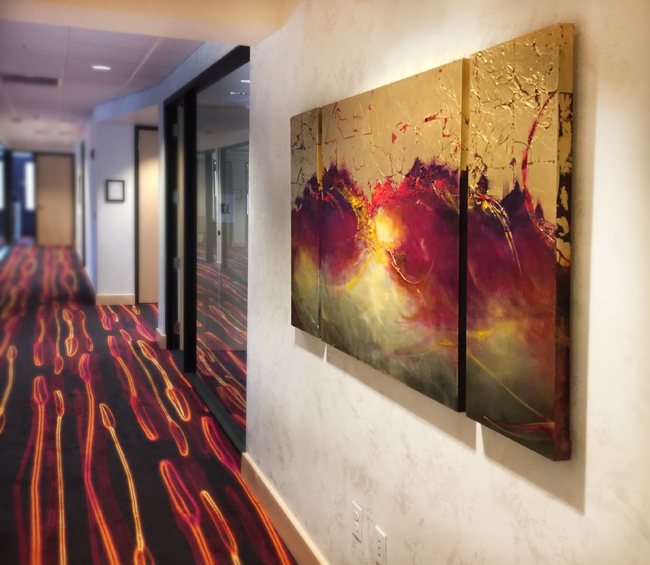 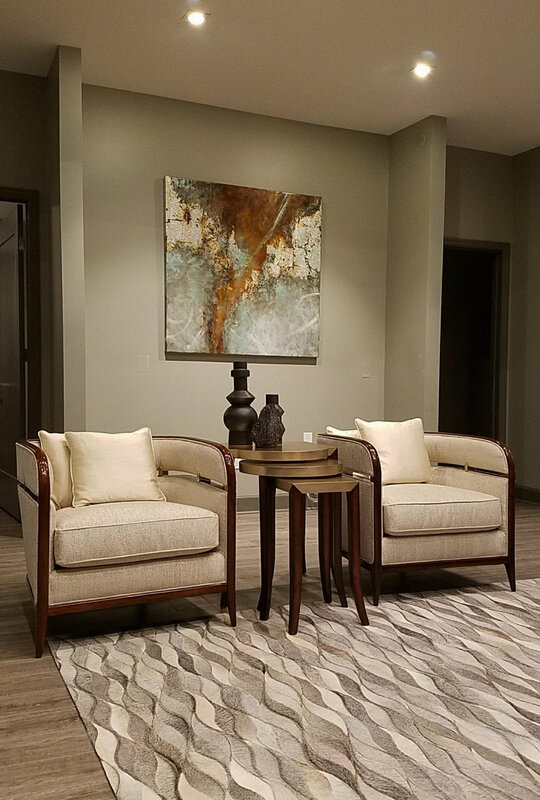 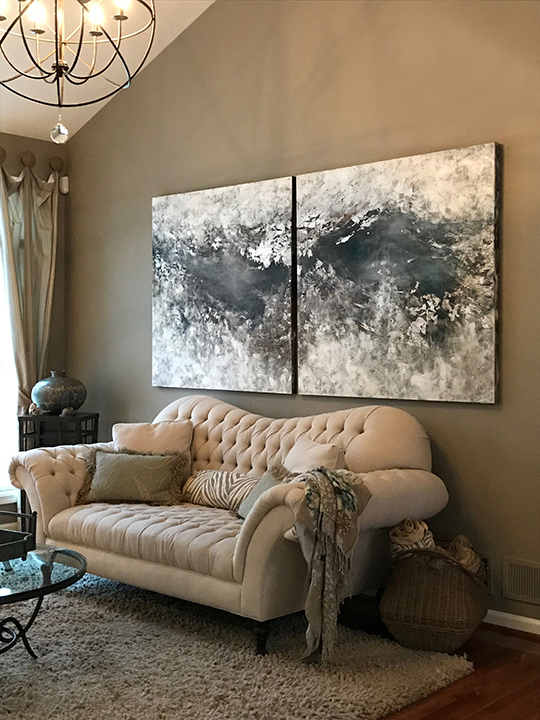 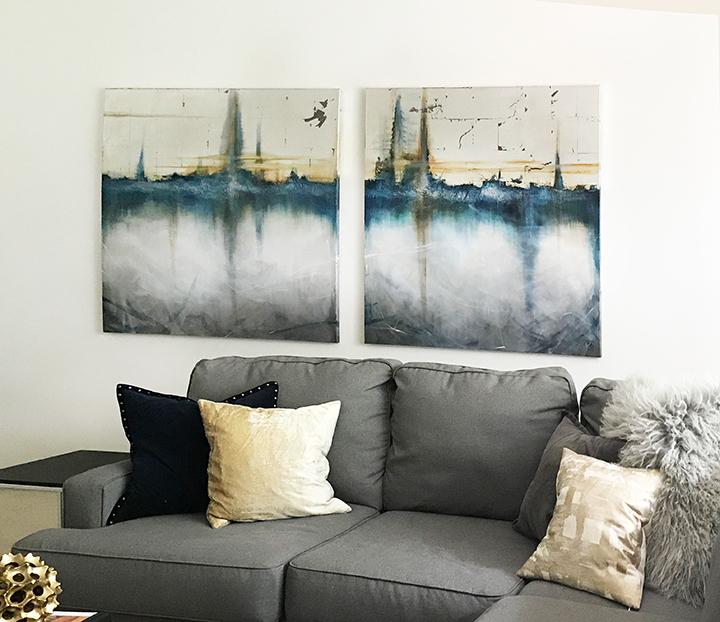 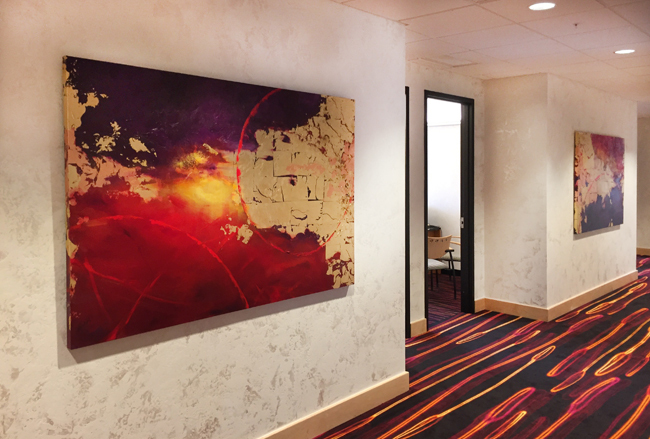 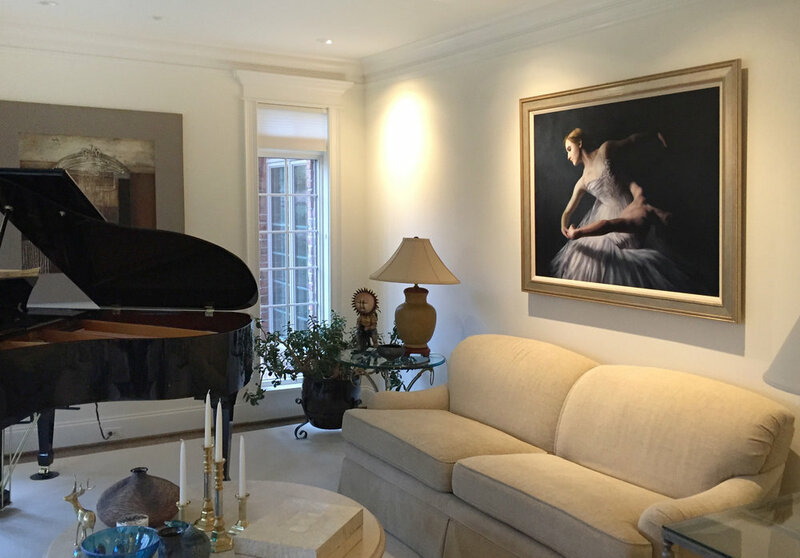 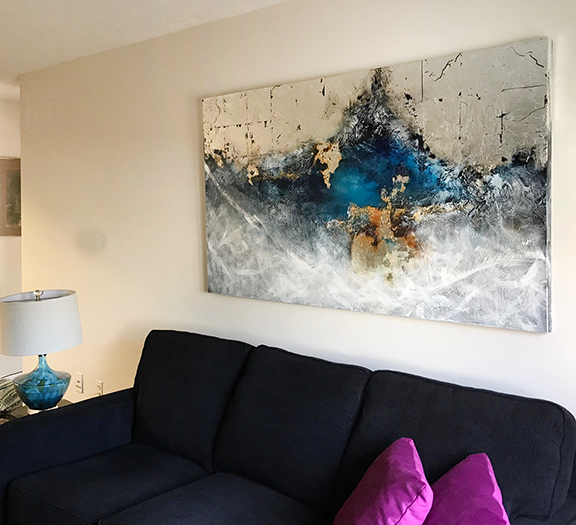 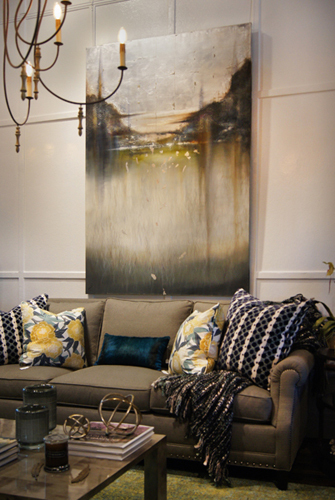 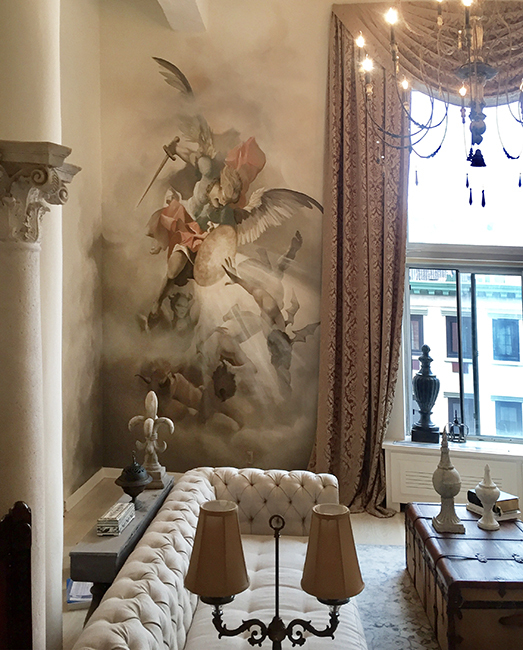 Brian has created many pieces for specific locations working directly with designers and clients to insure they receive the painting of their dreams. 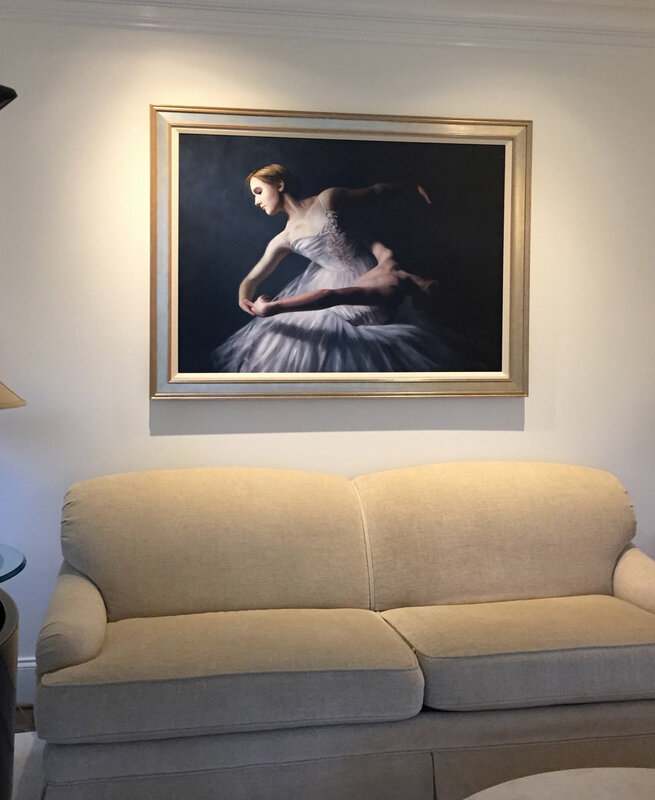 If you are interested in commissioning Brian to create the perfect piece, please use the form on the contact page or call 585-957-4206.